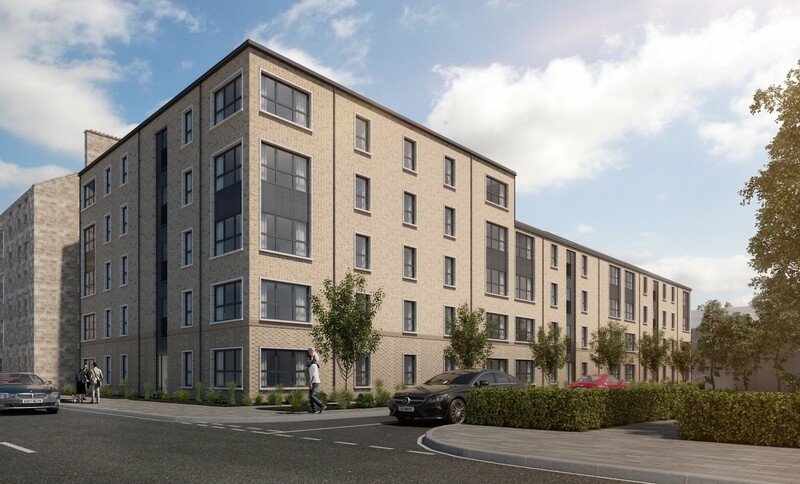 CCG Construction have moved on-site with the delivery of 35 apartments in Glasgow’s Kinning Park area on behalf of Southside Housing Association. 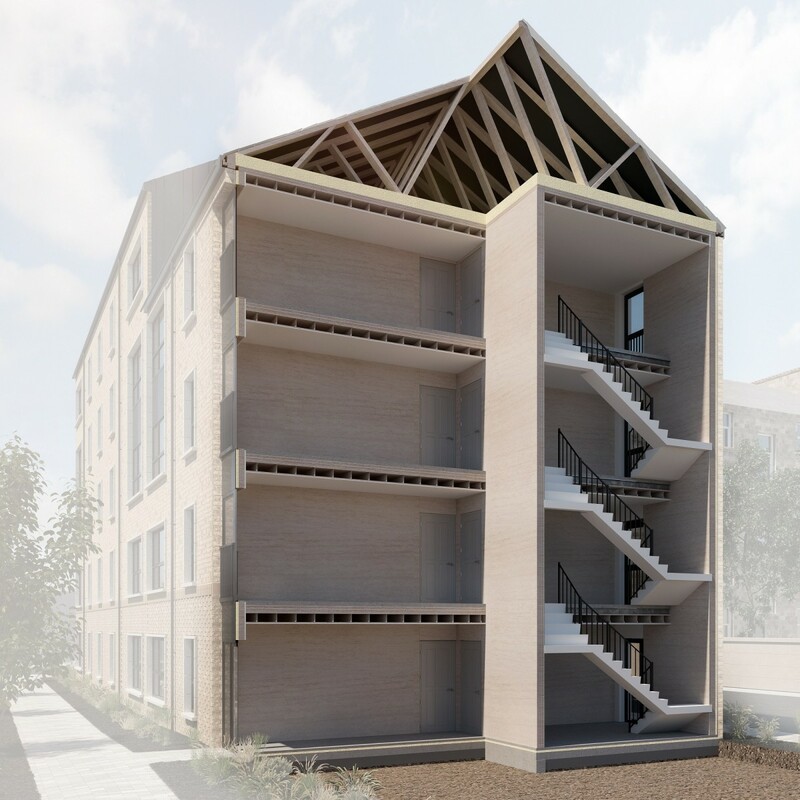 The Admiral Street build has been conceived by Collective Architecture and will take the form of a four-storey block offering a mix one and two-bedroom homes for social rent. 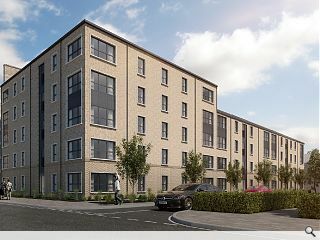 CCG CEO Alastair Wylie commented: “We are delighted to be working with Southside Housing Association at Admiral Street, a development that will bring much needed affordable homes to a busy area of Glasgow. It is a landmark project for the CCG Group with new, innovative practices being used for the construction. 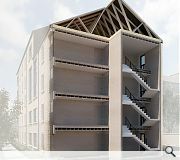 Built off-site using CCG’s proprietary hybrid timber solution the homes will be built using a closed panel timber frame system and cross laminated timber to speed up the construction process and meet strict environmental requirements. The Admiral Street build is scheduled for completion in November 2018.